Wynns Locksmiths has been servicing Australia for over 20 years. Established with the aim to conduct a business that would grow through its reputation for reliability, integrity, and professional service. 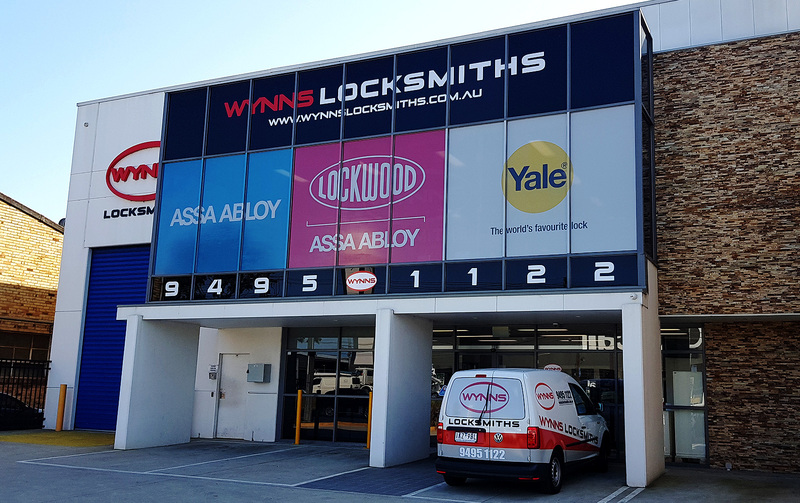 The success of Wynns Locksmiths is a testimony to our original philosophy. We offer comprehensive services to the industrial/commercial, residential, and automotive sectors. Wynns Locksmiths staff are able to assist with the survey and design of lock and security systems. This includes the supply, repair, installation and support of all manufacturers’ locks and door hardware supplied by us. Our team includes highly-trained locksmiths, experienced architectural door hardware specialists, and automotive lock experts. All of whom work together to provide you with a complete service and the best security products at competitive rates. For this reason we stock a thorough range of products and are suppliers of all major manufacturers. Steven Wynn (Director) was the winner of the prestigious Beasley Award for the top final year Apprentice Locksmith in 1987. He is a qualified Locksmith having completed and excelled in trade school and all aspects of practical locksmith requirements. 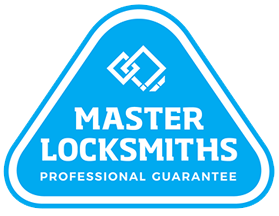 As an executive member of the Master Locksmiths Association as well as a SCEC approved locksmith – you can be assured the highest professional standards are being maintained. 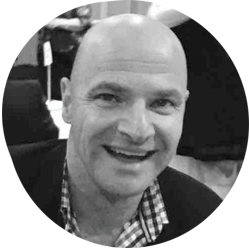 In addition Steve has close to 35 years full time experience in the Locksmith and Electronic Security industry. Of course this has provided him with an in-depth knowledge of the industry. Including a speciality in delivering major security programs at a high level. Wynns Locksmiths will provide you and your company with professional, prompt, efficient, and competitive service. We will provide this with an emphasis on reliability, integrity, and professionalism. We are suppliers of all major manufacturers and stock a wide range of products. Please feel free to contact us or come in to see us in person. We are happy to help your with your product questions. Wynns Locksmiths offers the best 24 hour – 7 day a week service available. All clients receive our full range of locksmith services. We are your locksmiths for industry, office, home, and all automotive work.